Zcash – Was it worth the Hype? Now that the launch of Zcash (https://z.cash) has passed, it seems like it is a good time to look back and see if the cryptocurrency lived up to all the hype! One of the best commentary's that we have found on the subject was recently performed by Amanda B. Johnson of DASH Detailed. Amanda was the the author of DASH Times and has been a host on various CryptoCurrency Internet shows prior to establishing the DASH Detailed YouTube Channel. Comparison of ZCash to DASH and which one is the best. In her commentary, Amanda B provided a comparison of the recently launched Zcash to DASH. As you may know DASH (http://dash.org), previously named DarkCoin, has been around for a number of years and provides many benefits to users of the cryptocurrency that other cryptocoins do not offer. In Amanda's comparison, which was based on 6 key categories, she details the differences between the two coins and summarizes what caused all the hype around the Zcash launch and was the hype worth it? Did you watch Amanda's comparison of zCash vs DASH? What's your opinion on the comparison? Leave your comments on this article below. Do you think Amanda provided a good overview of the two cryptocurrencies and their similarities/differences? Again, leave your comments on this article below. Hence, all the hype in the Zcash launch… All those people that are looking for the next big idea in cryptocurrency and those that are looking to make a quick dollar by getting in early, making money, and then getting out. You can see it now, all the early money invested in Zcash is already leaving this currency. Our take is… Stick with DASH. 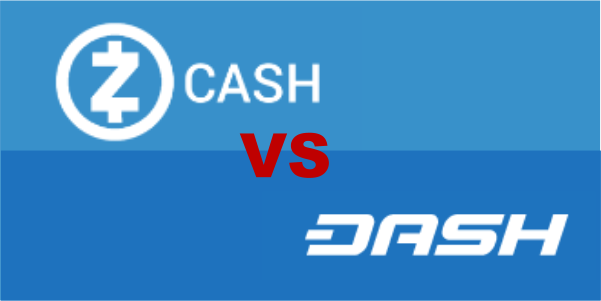 Not only did Amanda B's comparison show that DASH is twice as good as Zcash. But, it talked about all of the exciting stuff happening around DASH Evolution and what this provides for DASH's future. 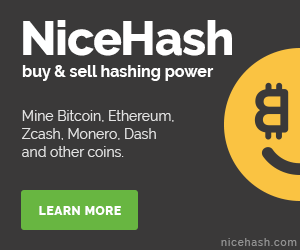 If you aren't mining DASH yet, then start now with one of our P2PoolMining Nodes. 2nd P2Pool Mining Node goes Live!